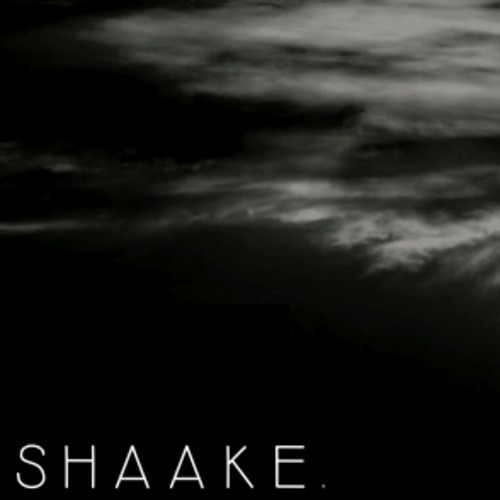 As deafening as it sounds, loud guitars and drums are a very good idea, SHAAKE have shown this in their song ‘Demons’. With a very live feel surrounding it, you get an itch telling you that ‘Demons’ could tear up an audience whenever the drums and guitar dropped. The drop and feel of it is all heightened with the use of the ghostly vocals that seem to whisper-sing to you from start to finish it makes the drums sound that slight bit more daunting. The structure of it all is very scattered, as it isn’t completely linear as most songs, this works in SHAAKE’s advantage because it contributes even more unexpected sounds which come from the guitar with that heavy yet playful riff. ‘Demons’ is a good song anyway, but to be a bands first song it’s very good and should be praised even more so.